iOS7 can't open books! 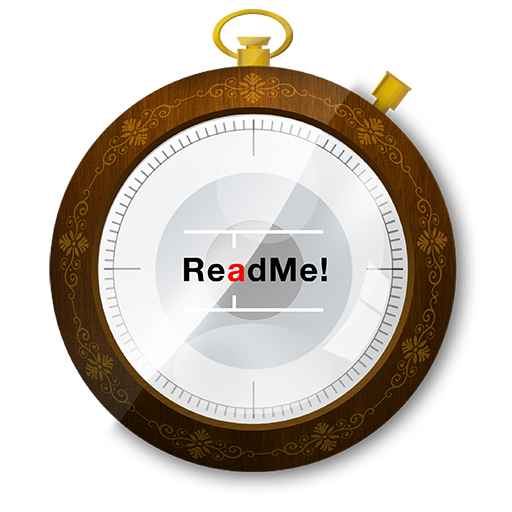 (v1.50) – ReadMe! This is a confirmed bug that happens to some users running iOS7. The next update will come after Dec 29th and will take care of this problem. The reason why the update isn't available yet is because Apple have closed the update servers during the holidays. We deeply apologise for the inconvenience this has caused our iOS7 users. Has the update gone through with Apple yet? I still can't use any .epubs with my iPad yet. I wanna read with the app sooooo bad! . Not yet, we've uploaded the fix and asked Apple for an expedited review process to have them review it as fast as possible. We'll post here once it's up. Version 1.51 was just approved and is processing for the AppStore. It will show up within the next few hours. Ok deleted the app. Reinstalled. Then shut down my iPad mini. Restarted. Still can't open my .epub file. The book that comes with the app works. It's weird the book use to work a week ago. Now all of a sudden it won't. On my iPhone 5 or my iPad mini. I'm running 8.1.2. OS version. I have opened a ticket for this bug-report. Please reply to that support-ticket and we'll resolve the issue you're experiencing.